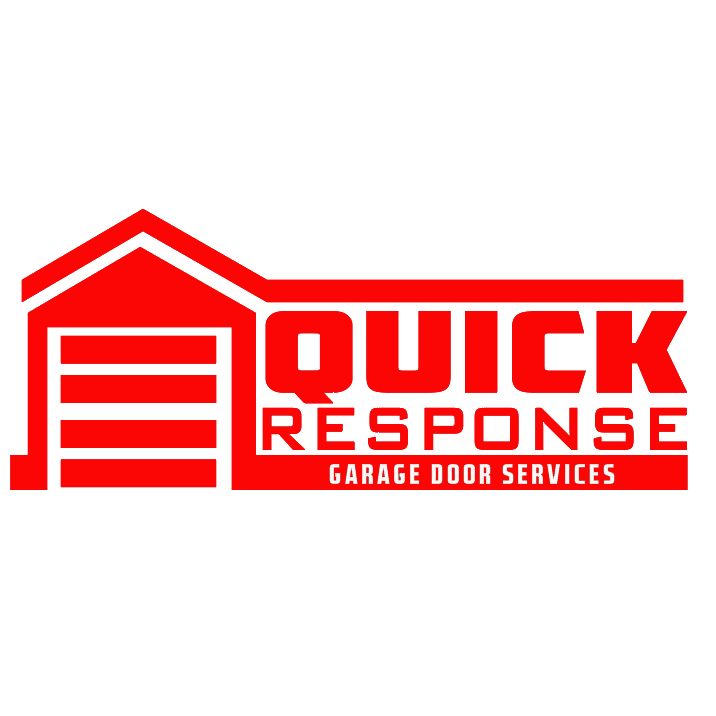 At Quick Response Garage Door Repair, our expertly trained technicians are available with trucks stocked full of high-quality replacement parts, 24 hours a day/7 days a week. This allows us to service even the most complex garage door repair problems promptly, professionally, and correctly – our first time out. The next time your garage door is giving you problems, don’t hesitate to give us a call at, (602) 274-3667. Broken springs are no longer able to assist in counterbalancing the door’s weight – making broken garage door spring replacement imperative to your continued safety. Replacing broken springs yourself is a BIG no-no! Always contact Quick Response Garage Door Repair’s teams of highly trained technicians to handle this repair today. Extended life springs generally last four times longer compared to standard springs.